Have you ever wondered where the best steak in the world comes from? The World Steak Challenge searches far and wide to find the best piece of beef on the planet. A bit like a meaty version of the Fifa World Cup, steaks from around the world are pitted against each other, seeking to meet an expert judging panel’s exacting criteria. 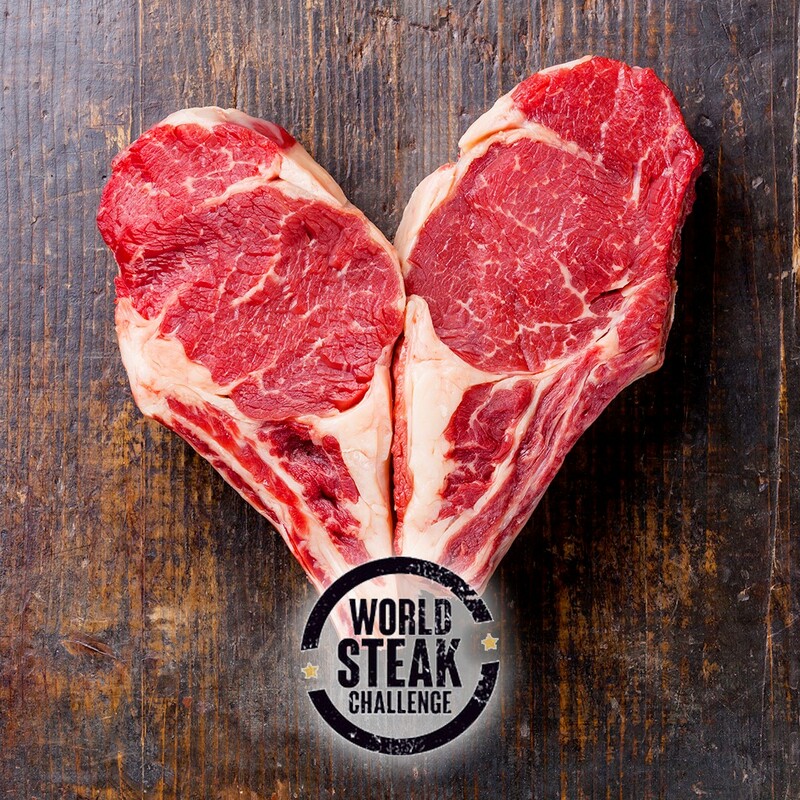 The World Steak Challenge will culminate with an awards ceremony at hipster central (also known as the Magic Roundabout), in Old Street east London, on Wednesday 4th July 2018. We’re chuffed to be an official supplier to the event and our Beefsteak Club Shiraz will be served alongside some of the finest cuts of meat on the planet! I’m in the meat biz, how do I get involved?